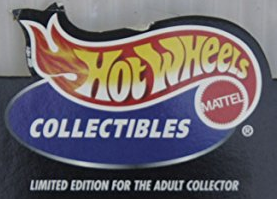 A while back it was discovered that Hot Wheels would be releasing a series of Starships recreating the original concept vehicles that were drawn up for the original Star Wars. Just a couple days ago I found more images in a Facebook group and felt it was time to share. Click through to see more photos. Well, for me, this is a disappointing store report. 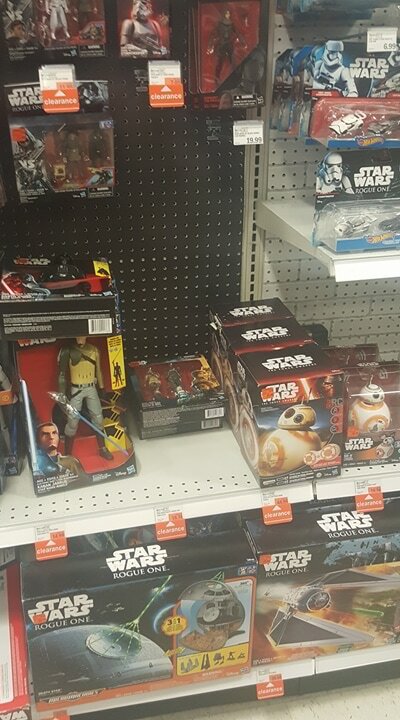 JTA reader Richard F. has found the Titanium Series helmets at his local Five Below store. I personally felt these were one of the nicest The Black Series [Phase III] sub-lines that Hasbro has made. Between this news and the latest helmets being relegated to store exclusives, it looks like this line doesn’t have much life left. TFA Titanium Figures: Better Than You Think They Are? 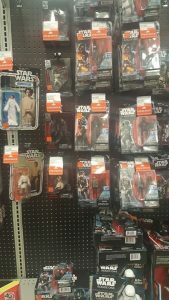 JTA reader dogbite is impressed with the new The Force Awakens focused Titanium Figures. Click through for what he has to say about them. ← ThinkGeek TBS6 Pre-orders, New FF2 Merchandise And 80% Off Sale! Exclusive Titanium Series Helmet Two-Packs Found At Best Buy! JTA reader Scott has found the Best Buy exclusive Titanium Series helmet two-packs. Check them out by clicking the thumbnails below. If you happen to live near a Meijer, you’re in for some savings. They’re apparently putting ALL Star Wars products on clearance including 6″ 40th Anniversary, Legacy Pack, 40th Anniversary Die-cast, and much much more. Thanks to JTA Facebook reader Tanner M. for the heads up! Friend Steve U. has been spending his Saturday hacking Walmart.com and has discovered some upcoming products. 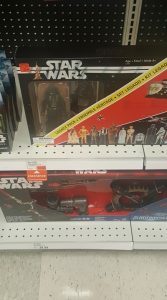 Some has been “teased” here while others haven’t There are some new Titanium Series products as well as Roleplay items. Check them out below by clicking the thumbnails below.